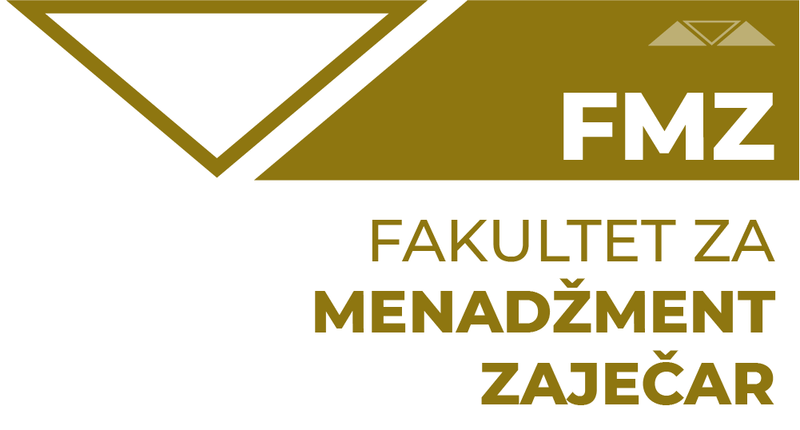 The syllabus and the curriculum of Graduate academic studies of economics at the Faculty of Management in Zajecar are created in accordance with the laws and regulations of the Law on Higher Education in the Republic of Serbia as well as Standards and additional recommendations required for the purposes of accreditation. Graduate academic studies of economics are designed to ensure that graduates are capable of operating both theoretically and practically with the key concepts of economics and business management. The basis of the studies is a general foundation which is then complemented by a wide range of concepts, strategies and skills drawn from company economics, management, research, planning, monitoring and supervising economic problems and phenomena considering both the behavioral and statistical approaches. This general aim will be gradually accomplished depending on students’ optional subjects and their general level of education. On the other hand, the aim is also to enable graduates to find employment in the commercial, marketing and analytical divisions of companies, NGOs, government bodies and agencies, both domestic and foreign. Graduate students will have general foundation complemented by a range of knowledge drawn from economics and business, contemporary scientific and professional achievements, and competence for both individual and team work and critical approach.